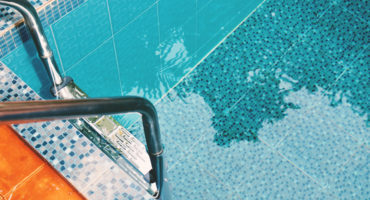 With summer finally on its way, we thought we would start getting back into the swing of things by helping you start to solve any potential pool problems. We found this great resource that outlines 6 common pool problems and how to solve them as we were doing our weekly reading. We thought that this would be perfect for you, dear readers, just in case you are having one of these problems or you run into one of these problems this summer. CAUSE: Improper pH levels, is the traditional cause – and the rain aided the problem. “The rain is really acidic in this area and it does effect the pools,” said Brevik. This article was originally published at blog.pennlive.com. If you have worked through all of these problems and still not been able to find the solution, be sure to contact us today so that we can help you find a solution!